Every other mamaluke on the planet is making their predictions for the 2014 MLB season, so I figured why not post mine? I will obviously use this blog as proof when I get something right and completely ignore when I get something dead wrong. Without further ado, here are my predictions for the winners of the 2014 Major League Baseball season. American League East Winner: Tampa Bay Rays. Every single year the fans and the media sing the praises of all the moves made by the other four AL East teams while the Rays quietly make a few smart moves and outproduce expectations. The Yankees reloaded as usual, but almost every player on their team has a legitimate injury red-flag attached to them. The Red Sox had everything go right for them last season, so it seems they are due for some bad luck. The Blue Jays actually had everything go wrong for them last season, but they still don’t have the pitching staff to compete with Tampa. And finally, the Orioles did not address enough of their needs this winter in the free agent and trade markets. American League Central Winner: Detroit Tigers. The jungle cats from Motown come in as my AL Central winners. Their staff is deep again, they should have an improved defense, and of course Miggy Cabrera leads a very dangerous offense. There is a scenario where I could see Cleveland going on a run and challenging Detroit all season, but I think the Tigers end up taking the division by the end of September. American League West Winner: Los Angeles Angels. Simply put, I expect the Athletics to have trouble replacing their injured pitching with the resources given to them, while the Rangers fight injuries and the pressure of annually high expectations. The Angels had serious issues last year, some of which still linger. But they also have the best player in baseball on their team in Mike Trout. 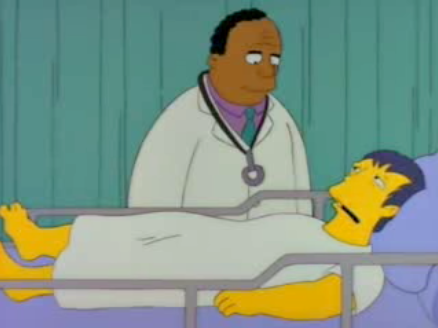 I think Albert Pujols will be rejuvenated this year after getting healthy this offseason. Josh Hamilton is a true wildcard, but I am not expecting him to perform at an MVP level. The Angels made deals to help out their pitching staff and I believe this is the year everyone’s favorite power plant employee leads his team back to the playoffs. American League Wild Card: Cleveland Indians. Last year’s surprise team is young and hungry, and should only get better this season. Carlos Santana moving to Third Base should help his availability while give the pitchers a better receiver to throw to. Danny Salazar and Corey Kluber are two such pitchers that seem ready to become fixtures atop the rotation after having mini-breakouts at the end of 2013. Finally, Terry Francona was able to milk a playoff appearance out of the team last year, and I don’t see any reason why he can’t do it again with more talent in the clubhouse in 2014. All the guy does is win and break curses. American League Wild Card: Texas Rangers. I see the Rangers battling through their early season injury issues and making the postseason partially due to their weakened division. I think the A’s will underperform their expected level, the Mariners will be up and down, and the Astros will be the worst team in the Majors. So that opens up a Wild Card spot for Texas, who will not be best team in the AL, but always a threat. National League East Winner: Washington Nationals. All the reasons they were the consensus picks to run away with the National League this year are the reasons I am picking them this year. They got off to a slow start, had a couple bad breaks, and still made a nice push at the end of the season. 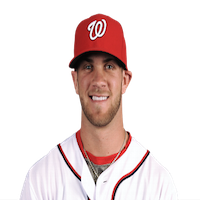 I believe that Bryce Harper is going to go nuclear this year and win the MVP, while Stephen Strasburg leads the rotation and takes home the Cy Young Award. 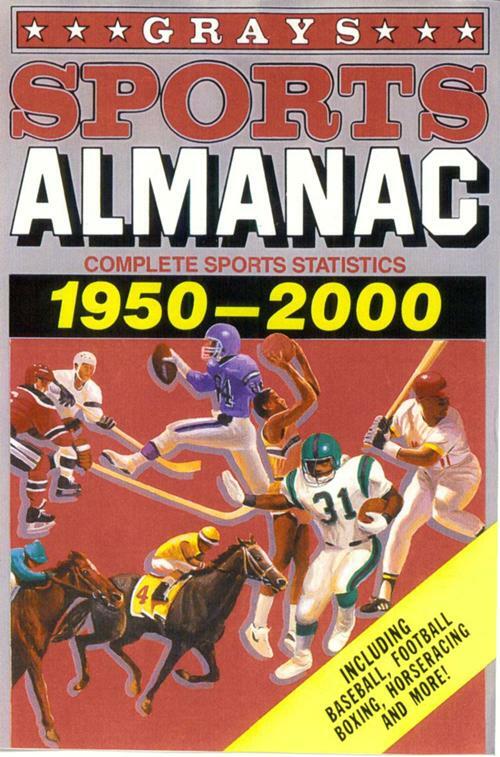 This is the year that everything comes together for a Washington, a la the 1986 Mets season. National League Central Winner: St. Louis Cardinals. The Cardinals have basically reached mid-90s Yankees level in my mind, where they should always be one of the favorites going into the season. 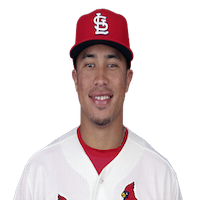 There has been a good amount of turnover in the franchise the last few seasons, but the Cards keep winning and always seem to have a deep pool of prospects that are ready to contribute once they are called up. I don’t see this pick changing the next few years. National League West Winner: San Francisco Giants. While their rivals are the more ballyhooed team this year, San Francisco always seems to get the job done with pitching and a few shrewd moves. I think Pablo Sandoval is going to have a tremendous season in the last year of his contract after shedding a small human worth of weight in the offseason. National League Wild Card: Los Angeles Dodgers. Many teams have proven in the past that a high payroll does not equal success, and I believe the Dodgers will prove that to an extent this season. They wisely spent a lot of their money on their pitching staff, which gives them perhaps the best staff in baseball. However, pitchers are always one pitch away from having their season ended. Their offense has a lot of talent, but is not without it’s fair share of quesiton marks. Injuries, uneven performance, and age all factor into almost every offensive player in LaLa Land. So while I think the Dodgers have ability in spades, I also think that they are going to disappoint a lot of fans this season. I pick them to win the Wild Card frankly because I do not see a lot of better options in the National League. At least their fans can listen to this song all season regardless of what happens. National League Wild Card: Cincinnati Reds. I love the Reds pitching and believe that their offense is strong enough to sneak into the 2nd Wild Card spot in the NL. Again, I don’t see much in the National League so the Reds are my pick almost by default. American League Pennant: Tampa Bay Rays. Too much pitching, too much hitting, and too smart for the rest of the American League to beat. Joe Maddon gives this team an advantage every time they take the field and by going “all in” by actually raising payroll and keeping David Price for the season makes me believe the Rays will win the American League for the first time since 2008. National League Pennant: Washington Nationals. As I mentioned earlier, I think the Nationals are the best all around team in the National League and that Bryce Harper will be the runaway MVP of this season. Even though you never know what can happen when you play the Cardinals in the postseason, I think the Nats make it out alive behind Strasburg, Gonzalez, and Zimmerman. World Series Champion: Tampa Bay Rays. This comes down to the more talented Nationals against the statstically strong Rays. I am going with Tampa Bay here because I think they have better pitching and a better manager. It should be at least a 6 game series, but could end up being one of the all-time great World Series. American League MVP: Mike Trout. Was robbed of this award once, if not twice by the baseball sports writers. 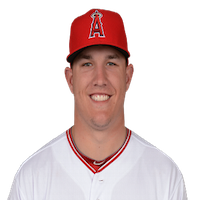 If the Angels have the kind of season I envision them having, Trout will be in the middle of it all by continuing to be the best player in Major League Baseball. 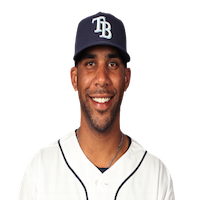 American League Cy Young: David Price. Has been a stud almost every season in the bigs and should be over the injury issues of last season. I think that Price is ready to put the team on his back while also pitching for a new, mega contract in Tampa or (more likely) somewhere else. 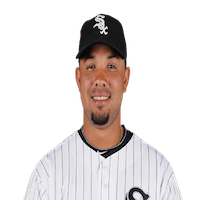 American League Rookie of the Year: Jose Abreu. Going with big Joey Southside due to his experience, even if most of that experience was in the Cuban baseball leagues. He is 27 years old and in a ballpark tailored to his skills. He may not end up being the best player from this rookie class, but he will be the best for the 2014 season. National League MVP: Bryce Harper. As I mentioned above, I believe this is the season that Bryce Harper breaks out in a big way and runs away with the MVP award at the same pace his team runs away with the National League Pennant. He is jacked out of his mind with a potent lineup and pitching staff behind him. National League Cy Young: Stephen Strasburg. 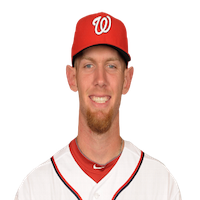 One of these years everything is going to break right for Stephen Strasburg. Okay, maybe break isn’t the best word to use but you get the point. I think he will play the Doc Gooden role to Bryce Harper’s Darryl Strawberry as they run wild on the National League. Please Baseball Gods, let him stay healthy!